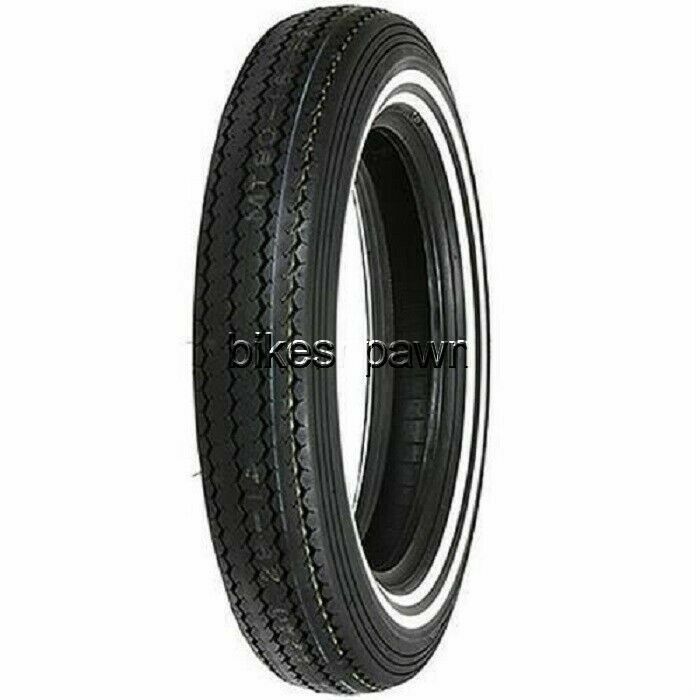 The Shinko Classic 240 Motorcycle Tire has a classic design with modern construction and performance. 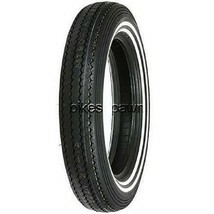 This is a reproduction of the Goodyear Speed Grip tire. It has been compounded for high mileage and has an Aramid belt that offsets tread distortion for better grip and durability. H rated for speeds up to 130 mph. Tube type, 4 ply nylon carcass. Can be used for front or rear fitment.